With 11 acres of beautiful gardens surrounding the medieval house of Penshurst Place, couples looking to marry here will find a venue unlike that of any other. 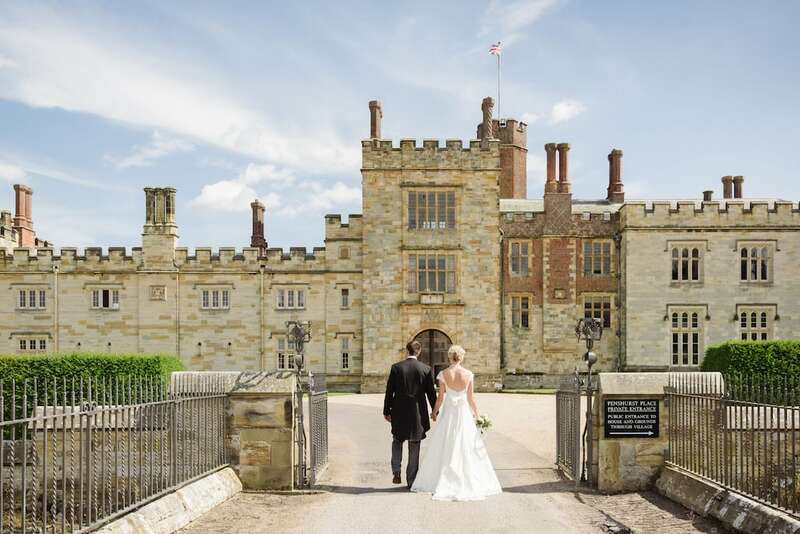 Once home to King Henry VIII and showcasing breath-taking medieval architecture, Penshurst Place welcomes weddings throughout the year. 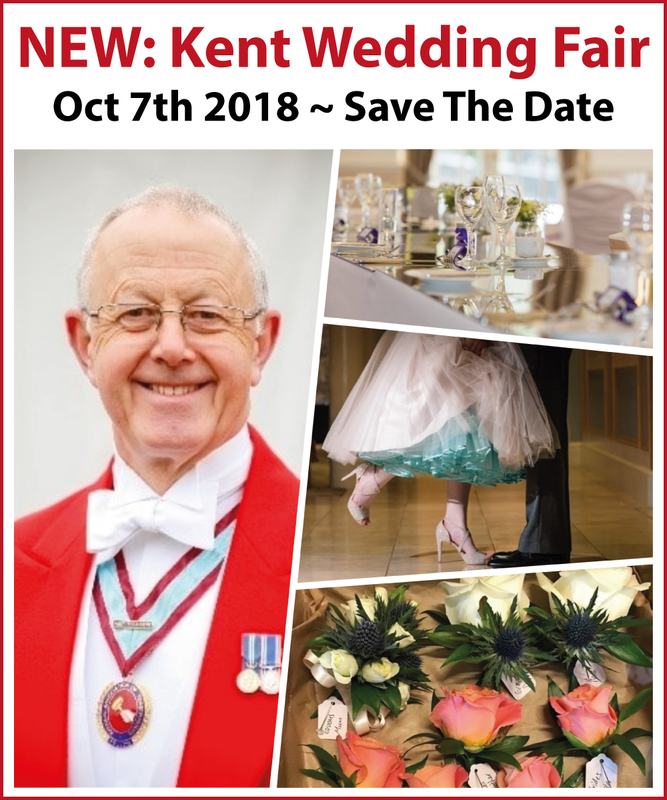 Meet some of the finest Kent area suppliers to help you plan your big day and enjoy the amazing views and architecture of the venue & gardens. SAVE THE DATE: SUN 7TH OCT, 11am – 3pm. From photographers to Wedding Vehicles, Bridalwear to Cakes, we have so much for you.